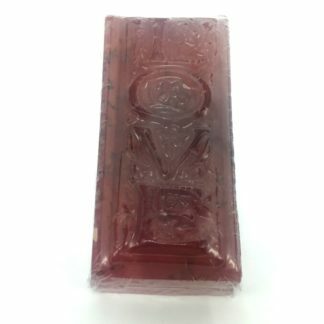 Can you imagine falling in love with a bar of soap? I know, it sounds silly. 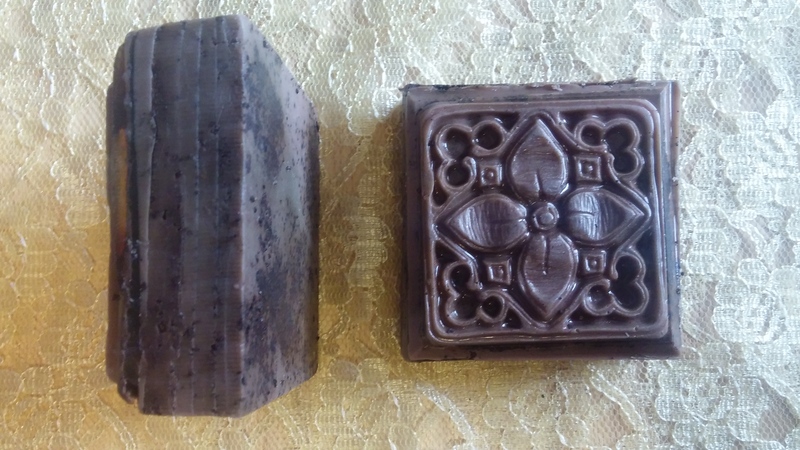 But I love this soap so much!! 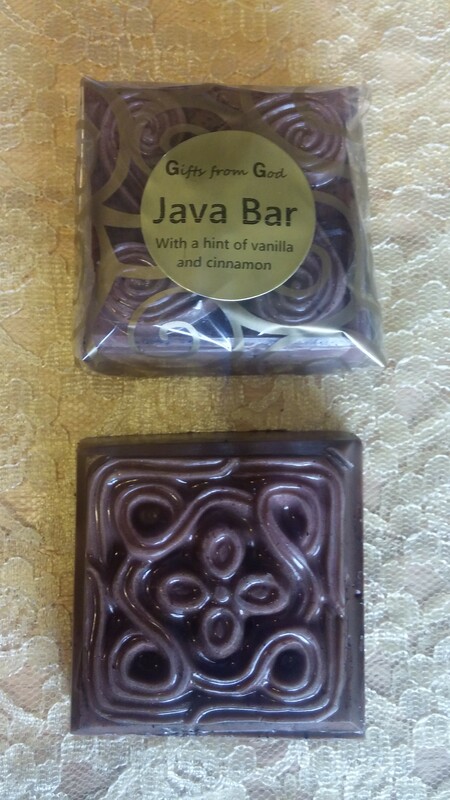 Java Bar comes in 2 varieties; one with a hint of cinnamon and vanilla, the other with a hint of peppermint. Just a hint. Don’t want to hide the intoxicating aroma of this organic coffee!! 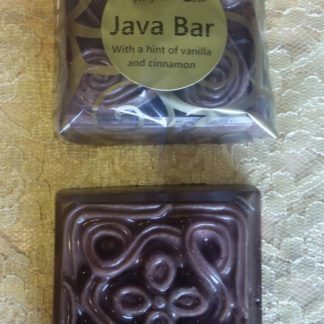 The Java Bar is made in an organic pure cocoa butter base, and layered with as much fresh ground organic coffee as I could squeeze in there without it falling apart. And has a shot of vitamin E to boot. Also, one has both cinnamon and vanilla essential oil, while the other has peppermint essential oil. 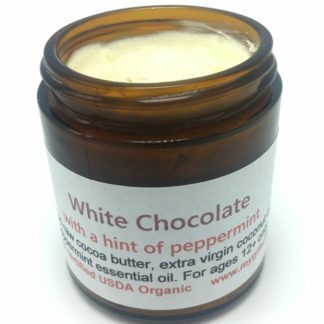 Yes, it’s creamy, Yes, it cleans and softens your skin. But what is SO amazing is what the exfoliating properties of the coffee do for you. This hydrates your skin like nothing else. Removes dead skin cells, leaving your skin glowing. AND it removes built up toxins that are stored as cellulite!!! I can’t even begin to tell you how well it works. Most women, unless you’ve eaten organic most of your life, have some cellulite (toxins stored in fat cells) and typically it congregates on the thighs. 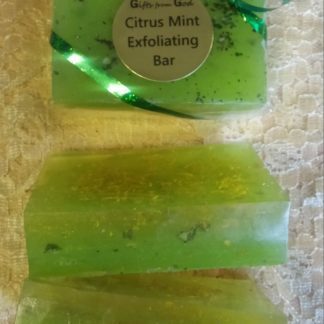 All you have to do is shower with this bar, and rub in on any areas of concern in a circular motion. Not long, just a few seconds like you would normally use soap. And within days you will be astonished at the difference. 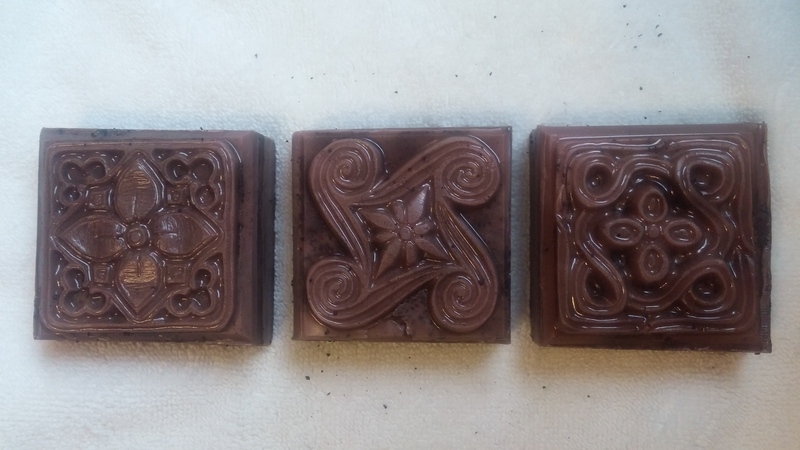 And to make it extra pretty, it has a beautiful Celtic pattern on top. This bar is only $8, or two for $15. I can’t wait to hear your testimonies!! 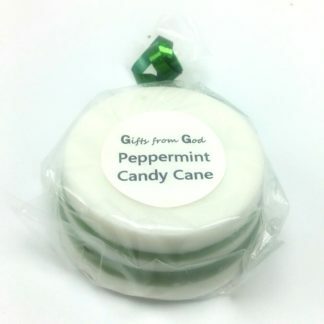 For those of you new to Gifts from God, every product I make is 100% organic, gluten free, and non-GMO. 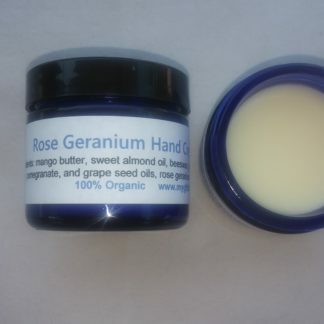 Organic skin care at affordable prices.